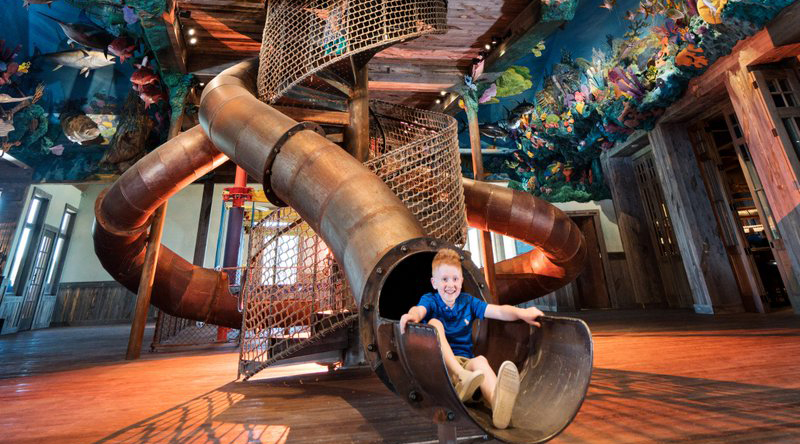 Big Cedar Recreation Center | Performance Contracting Inc. This is the recreation center building for the Big Cedar Resort. 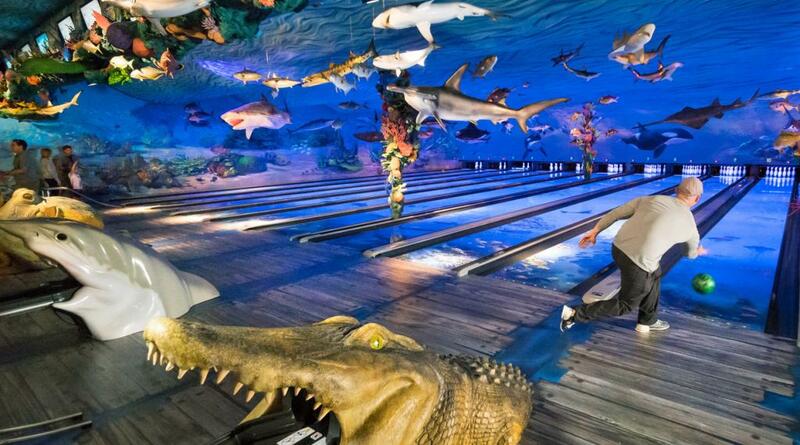 It features a bowling alley, arcade, bumper cars, ropes course, and children’s play area. the truss installation was massive and took a lot of time and effort to do a quality job and do it safely. 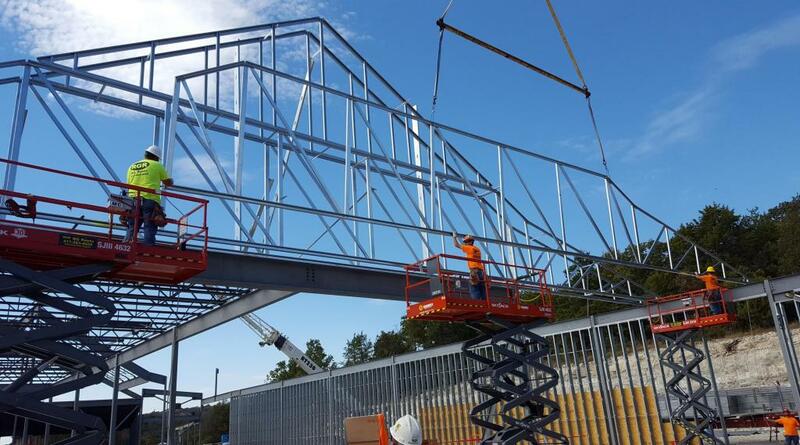 PCI worked with a local crane company to help fly the trusses into place.